With mobile technology and evolving consumer expectations for convenience, flexibility, and personalization, some brick-and-mortar stores will need to redesign their approach and realign their priorities to reach today’s in-store shopper. Several robotics companies are investing heavily in the development of robots to enhance shoppers’ experiences. Hearing from retailers who confess the difficulty of engaging customers with their brand, a Softbank Robotics America exec says, “Robotics is here.” Their “Pepper” robot can facilitate restocking items — a value to both the retailer and the consumer. Intel also recently announced plans to invest $100 million in a new platform for brick-and-mortar retailers to enhance shopper experiences using software, sensors, and other technology. Further evidence of the future of in-store robots is Simbe Robotics’ “Tally,” which was demonstrated at last month’s National Retail Federation’s annual The BIG Show. 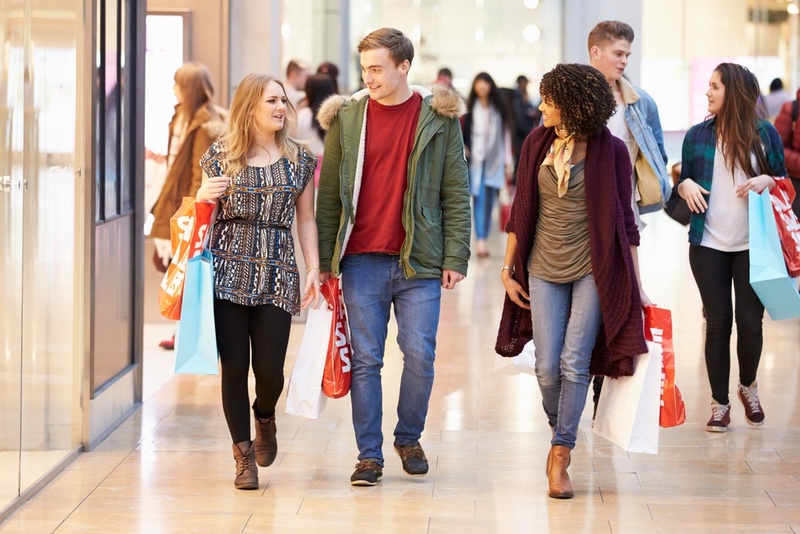 Learning how customers shop from the minute they walk into the door, throughout their navigation, and to the time they exit is key to designing products, displays, and discounts that engage in-store shoppers. Next generation in-store sensors like The Aurora® (another reveal at The BIG Show) are small, stylish devices that aim to simplify data gathering and analytics. The value and functionality of RFID is evolving from a once traditional tool to prevent or minimize theft is being used more now to track store inventory in real-time. In-store consumers tend to buy more, yet inventory is the root cause of shoppers going to stores less, according to Intel executive Joe Jensen. A variety of other in-store technologies being developed beyond their traditional uses includes video, Wi-Fi, Bluetooth BLE, and the IoT. These technologies all seek to glean information on store traffic, measure shopping behavior of new and existing customers, measure repeat customers in the frequency and duration of their shopping experiences, and engage shoppers with Bluetooth via beacon technology.